Garcinia Cambogia is also known as Malabar tamarind, Gorikapuli, Brindle berry etc. It is commonly found in the moist forest in India, southeast Asia, and central Africa. 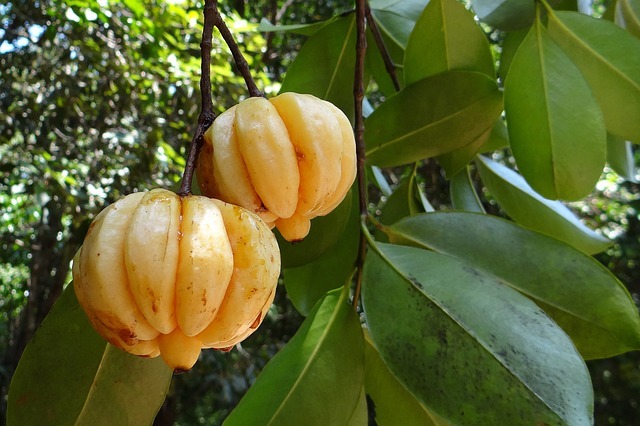 There are around 300 species in this category but Garcinia Cambogia is more famous due to its properties. Its litter pumpkin shaped fruit and sour in the taste. It is widely used particularly for weight loss and other health benefits as well. The fruit is not generally eaten directly but is used in cooking. The supplements of Garcinia Cambogia are made from peel extract. hydroxycitric acid (HCA) might help to prevent fat storage and aid in control appetite. Still, foolproof research yet to be done and there is no evidence. However, these benefits still need to be studied. A headache and skin rashes are reported by the people who consumed it. Some studies also show that it may harm the liver. People with any specific condition should consult their doctor before taking its supplements. There are various supplements available online.